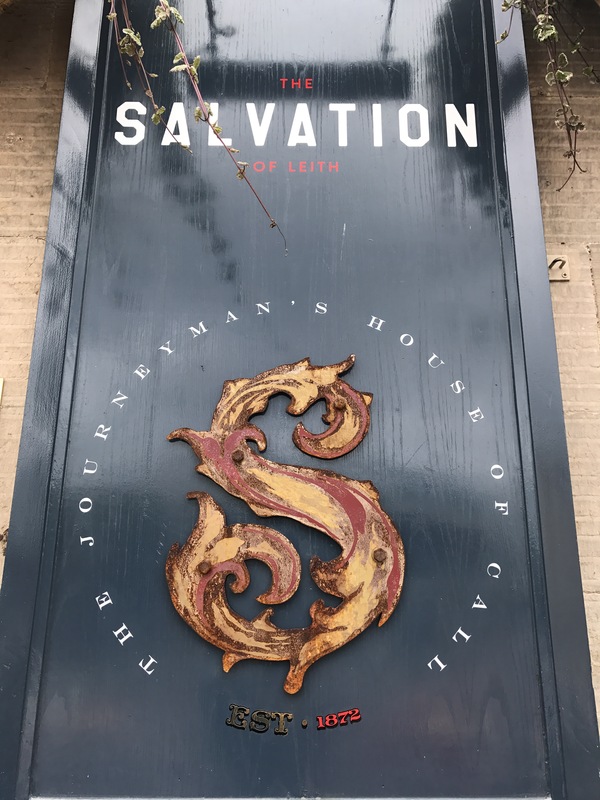 It’s not often that I venture to Edinburgh these days, but when invited to go to Leith for a catch up with my good pal, it’s hard to resist! 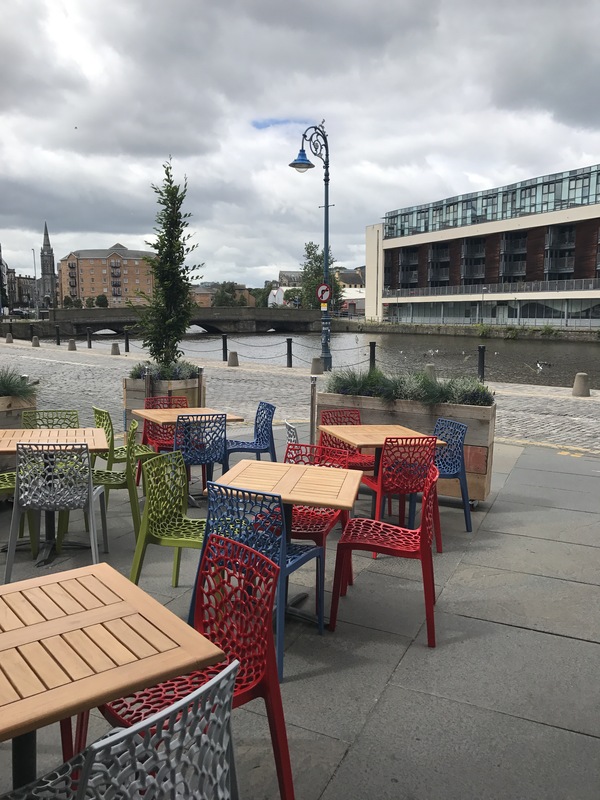 The Salvation of Leith can be found on the banks of the water – it’s such a beautiful wee spot! The weather wasn’t quite where you’d want it for al-fresco dining, but on a good day this spot will be fantastic. Luckily, the inside looks very cool. 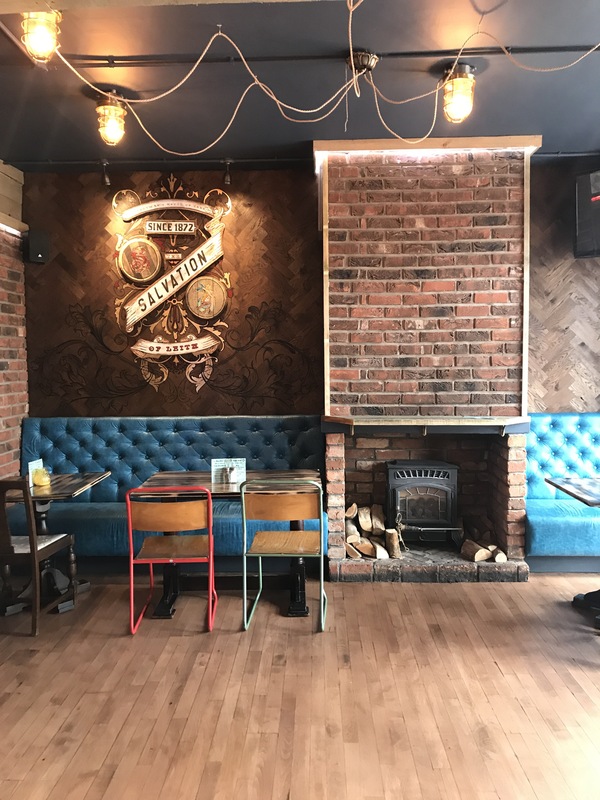 My friend had been before and said the difference after their recent refurb was amazing. We decided to order a selection of items from their small bites menu. Which was a good idea… Apart from the fact we grossly over ordered! 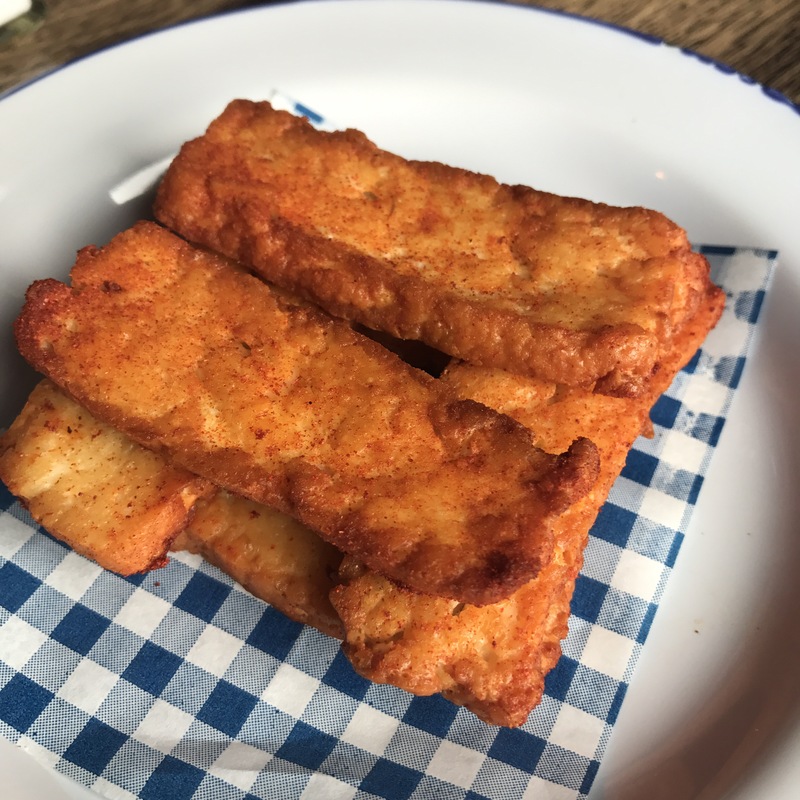 The paprika halloumi fries were my only disappointment of the day, so I’ll mention them firstly! There was nothing wrong with them however (and this might not even be appropriate feedback as they’re fries…) they were too thin and crispy. I know they’re fries, but I guess I just wanted some of that squidgy halloumi goodness. 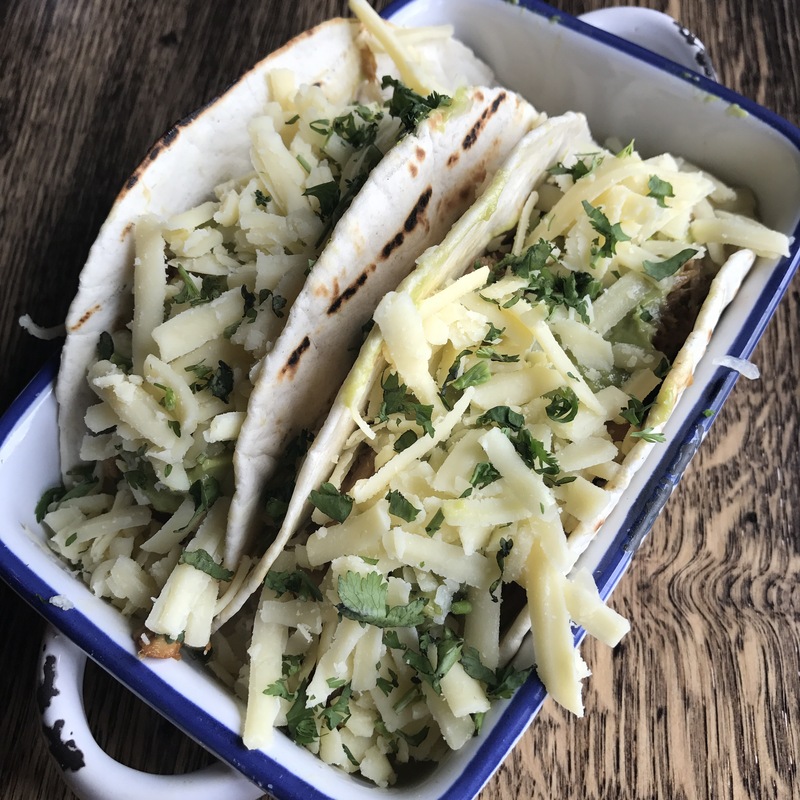 It’s hard for me to choose a favourite dish because everything was just spot on, but a special mention goes to these fish tacos which were absolutely incredible. 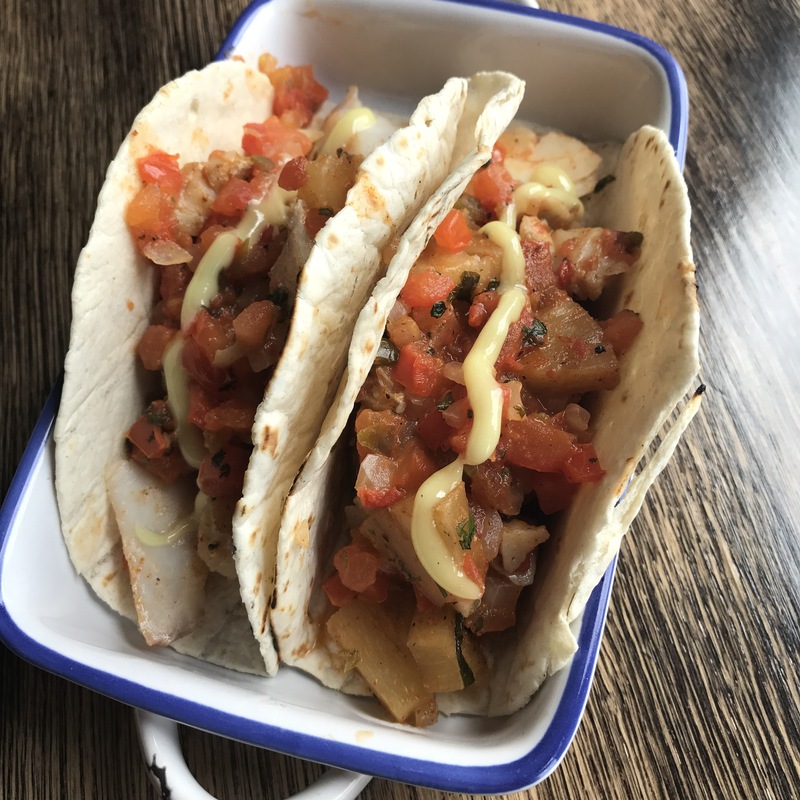 The fish was in a sweet and spicy pineapple salsa – quite frankly a party in my mouth and everyone was invited! These were also fabulous – gorgeously moist pulled pork mixed with sauerkraut and cheese. Delicious. 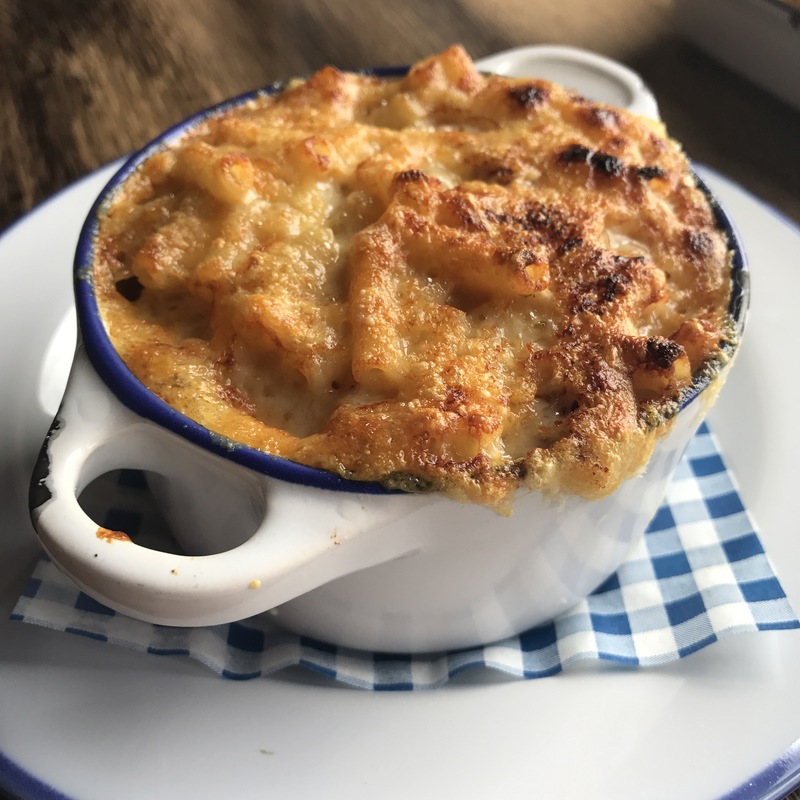 This was absolutely gorgeous and the closest rival for my current favourite macaroni cheese (The Howlin Wolf in Glasgow). 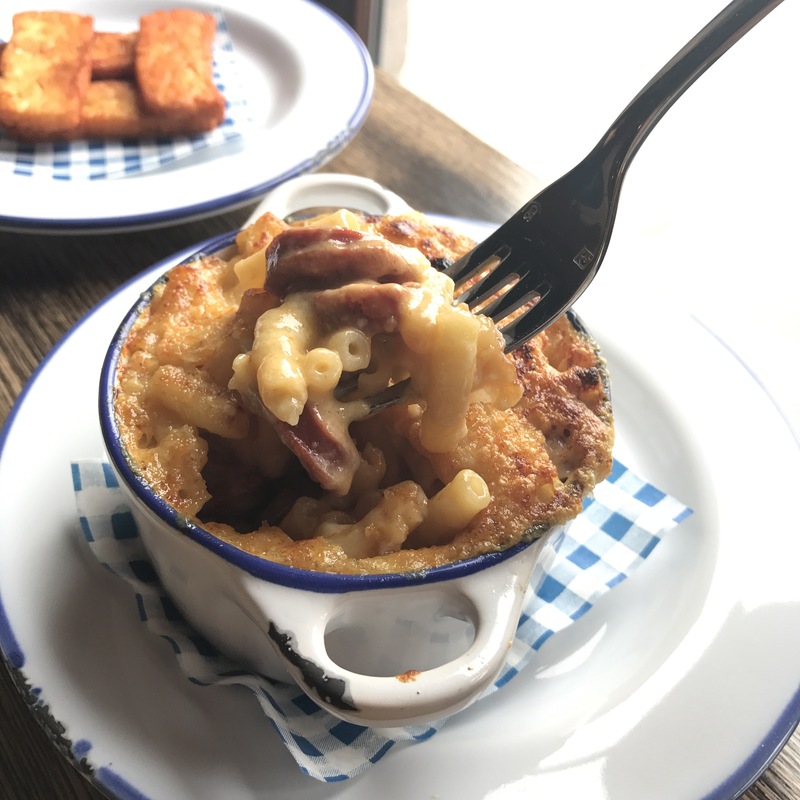 It was absolutely amazing – gorgeously cheese macaroni with huge chunks of chorizo laced throughout. Don’t the photos speak for themselves for this one?! This was where over ordering was a thing. This isn’t the small bite we anticipated, and had we not ordered all the rest I would have devoured the entire thing. 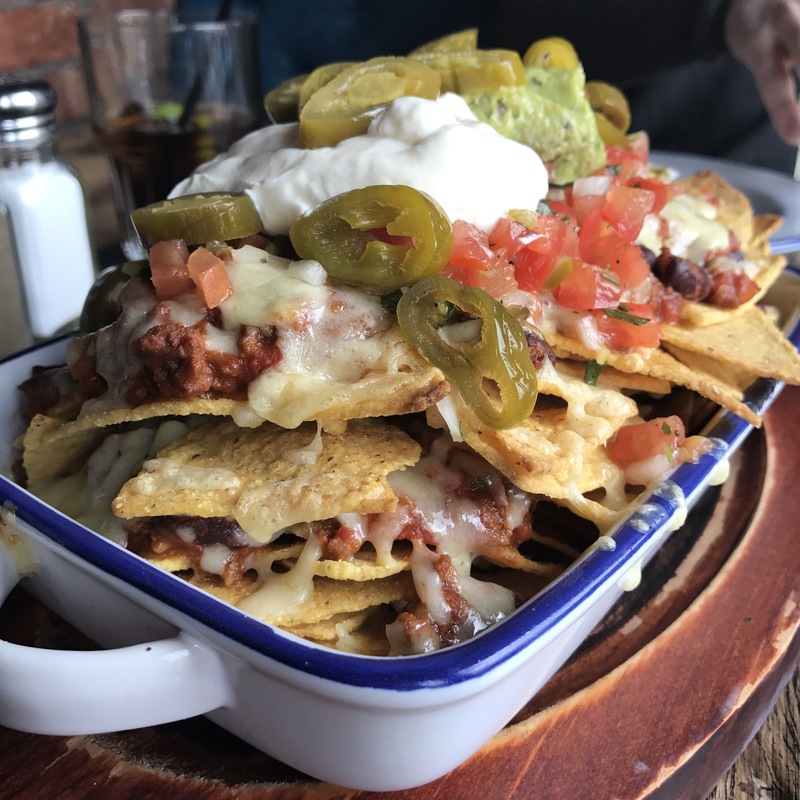 Again, these nachos are only beaten by The Howlin Wolf, and the reason they’re beaten is that the Wolf’s nachos has the chilli con carne layered through the nachos to avoid any dry bits. 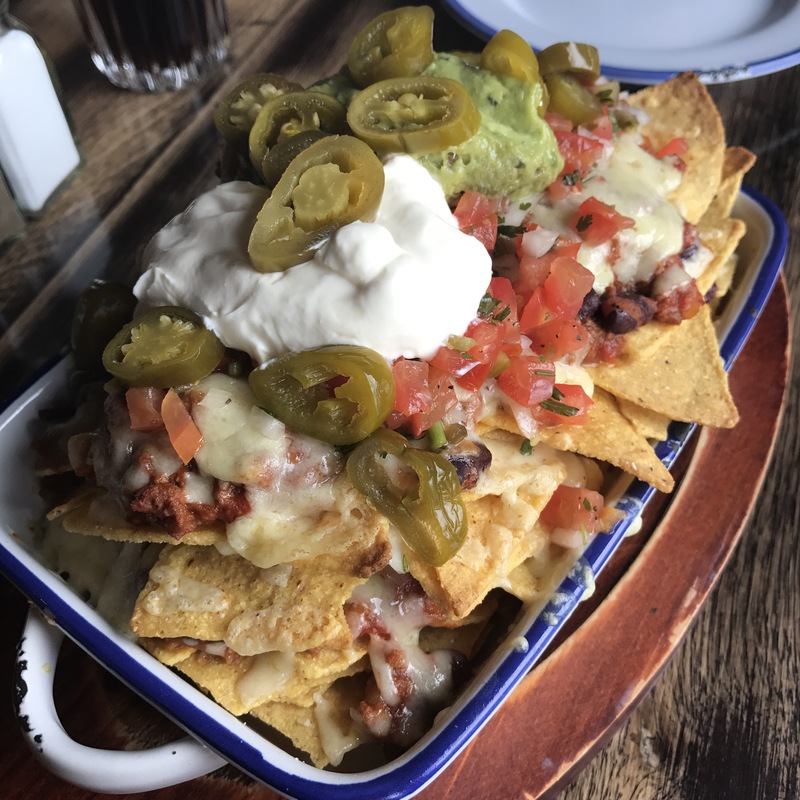 That said – they were top notch and I’d struggle to not order them again! 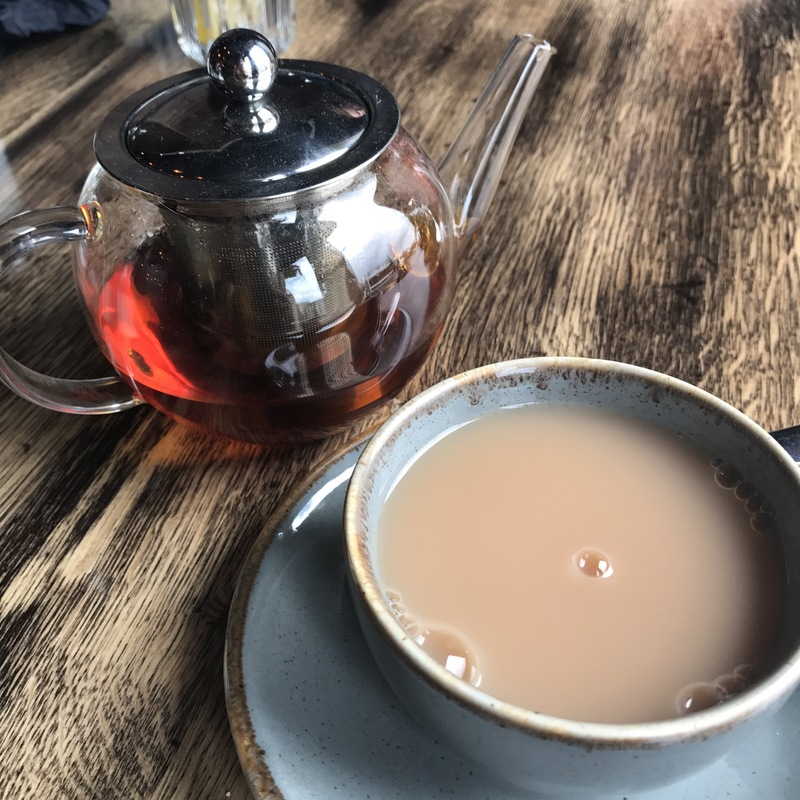 We finished with a cup of tea before having to roll our fat bodies out of the restaurant. 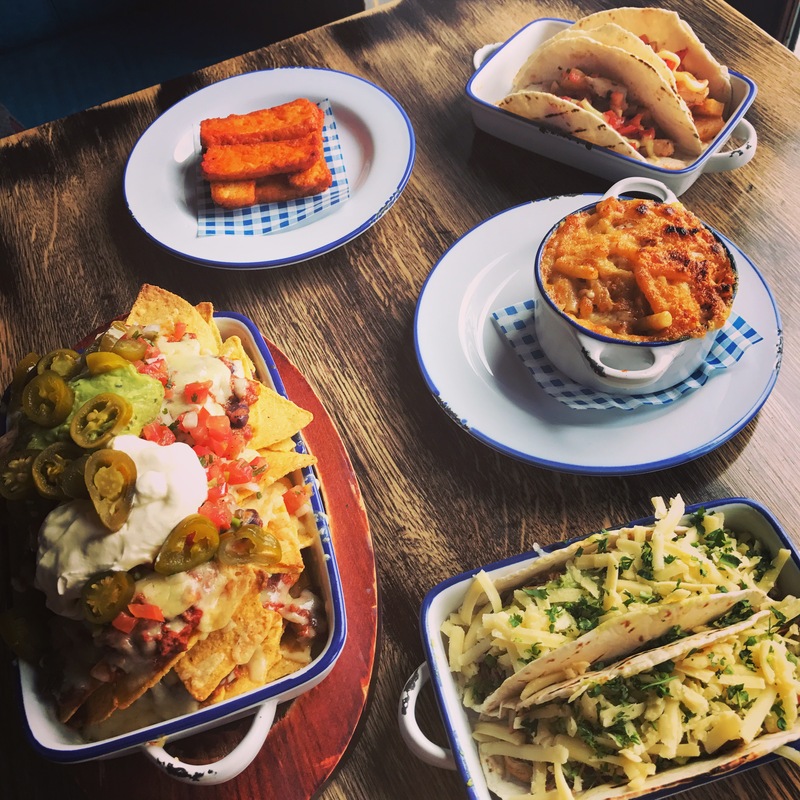 This is a great spot for some fantastic food and a few drinks. Next hot day I have in Edinburgh will be spent here!